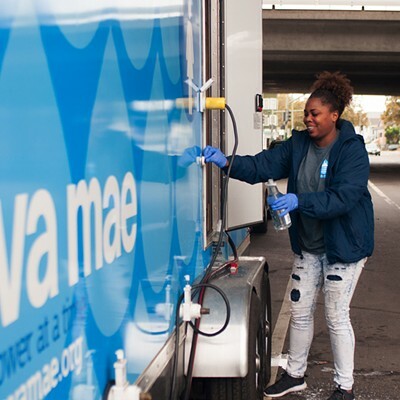 Kaylah Anderson puts water in a bottle of cleaning solution as part of the Lava Mae team setting up for the day at 27th and Northgate. 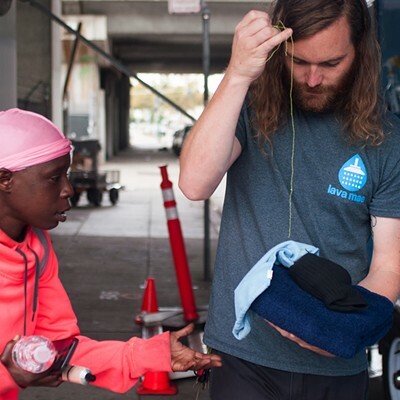 Blair Hippolyte and Jannie Rutledge, two Oakland residents who are homeless, sat on the sidewalk of 27th Street. 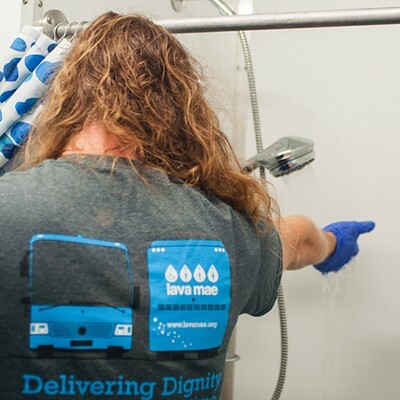 They had just taken showers at Lava Mae, a mobile hygiene service that’s been operating in Oakland since May, and were hanging out with Josh Hayes and Shawn McKenzie, who were staffing the operation. 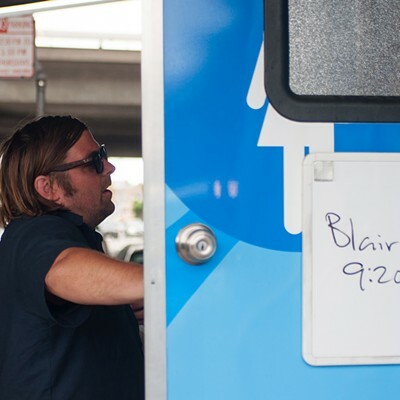 An hour earlier, McKenzie and Kaylah Anderson, another of the staffers, pulled up in a truck towing the trailer, which has three showers, including one for those with accessibility needs. McKenzie hooked an adapter and a hose up to the trailer and then into a nearby fire hydrant. 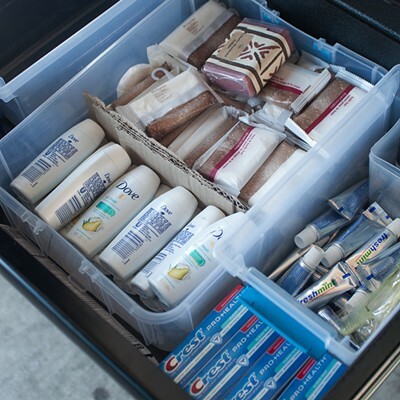 Anderson set up items on top of a file cabinet with different hygiene products — bars of soap, toothbrushes, clean socks — in its drawers. Hippolyte and Rutledge are two of Lava Mae’s regulars on Mondays and Wednesdays at 27th and Northgate Avenue. 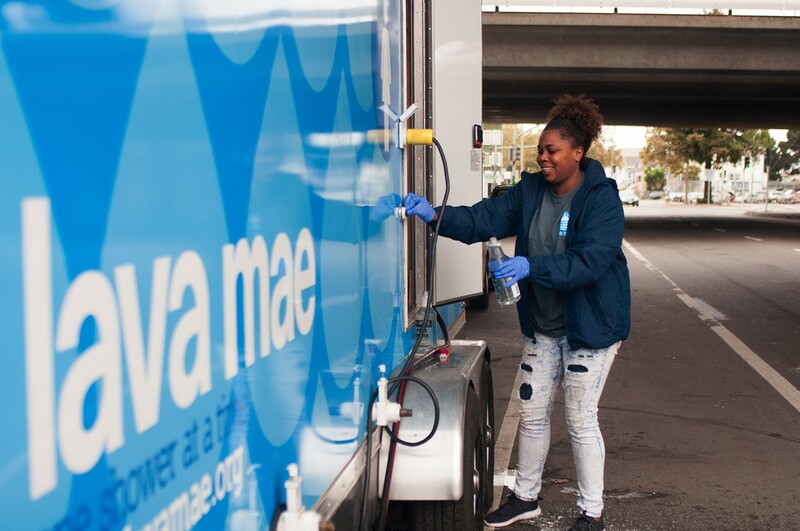 On Tuesdays and Thursdays, Lava Mae sets up at 6th and Castro streets in Oakland. 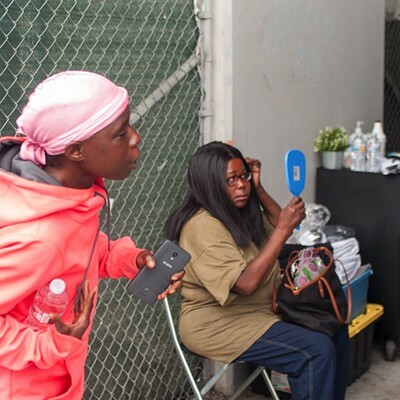 The organization’s services meet a basic need for many members of the homeless population in downtown, Old Oakland, and the Jack London district. 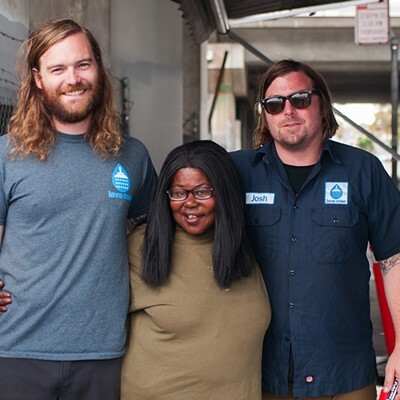 Hayes, who is the manager of the East Bay locations, wants to expand into East Oakland and Berkeley. 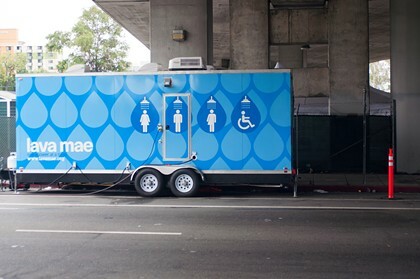 Before coming across the Bay Bridge, Lava Mae started in San Francisco and opened locations in Los Angeles. 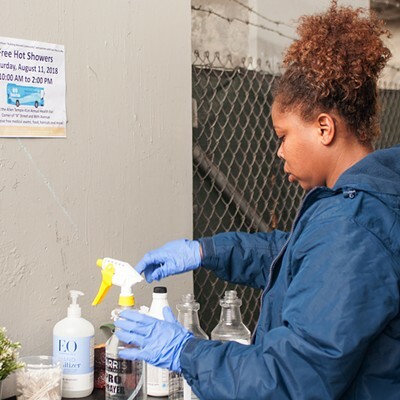 And in the few months since they opened in Oakland, they’ve become another place for Oakland’s homeless population to gather, commune, and take care of themselves and each other. 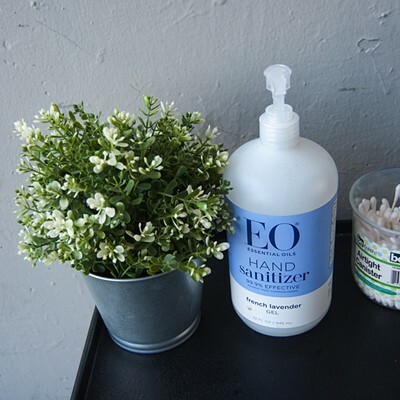 Here's why — and what's being done about it.